Listen up, Nasty Gal fanatics. 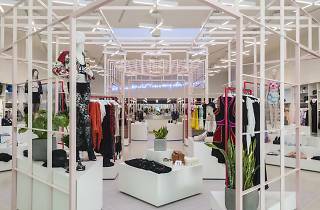 Given that the last Melrose opening boasted lines down the block, loaded vintage racks, and insta-worthy retro interiors, we fashion-savvy can expect nothing less for the next grand reveal. This weekend, bask in the glory of a three-day glam fare featuring a killer shoe salon, chic denim bar, exclusive discounts, live music, sweet bites, prizes, and more epic happenings. 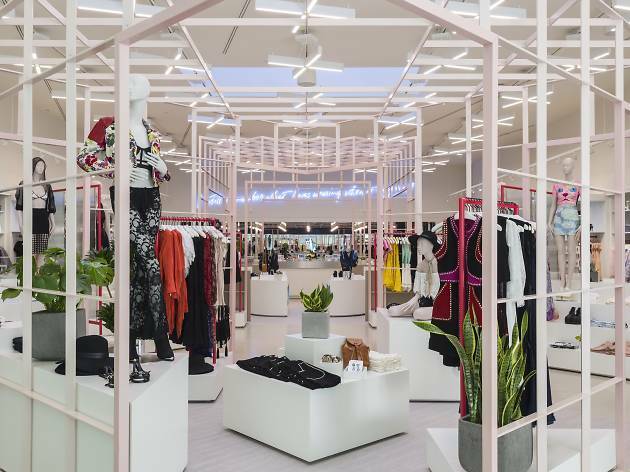 Meet badass Founder of Nasty Gal and queen of vintage herself, Sophia Amoruso, at the opening ribbon cutting ceremony and in-store book signing taking place all-day Friday and Saturday.